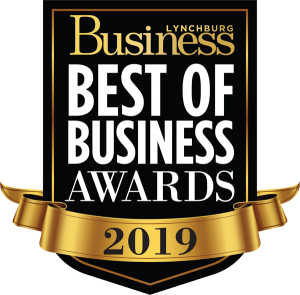 Since 1883, the Lynchburg Regional Business Alliance, formerly the Lynchburg Regional Chamber of Commerce has worked to promote regional economic growth and to enhance the quality of life for all citizens of the Lynchburg region. 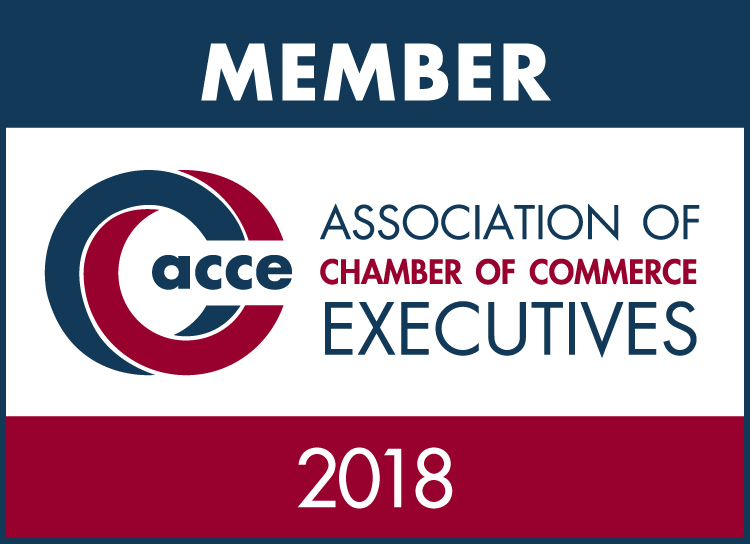 The Alliance has been accredited since 1973, and recognized nationally with a select number of Chambers for our 20+ Year U.S. Chamber of Commerce Accreditation and Five-Star Rating since 2006. The Alliance represents Amherst, Appomattox, Bedford and Campbell Counties; the Towns of Altavista, Amherst, Appomattox, Bedford and Brookneal; and the City of Lynchburg. Creating a region where businesses and individuals thrive. IV. Promoting our Brand & Image Globally. View the 2018 Annual Report/2019 Program of Work. The Alliance focuses on promoting entrepreneurial start-ups, business expansion and retention, and new job creation; advocacy; workforce development; connecting people and businesses; community, minority, and small business development; and the cultivation of local and regional leadership. In 2016, the Alliance combined the longstanding work of the Lynchburg Regional Chamber and the Region 2000 Business & Economic Alliance. This merger brought the 130 year old Chamber of Commerce and our region economic development entity under one roof.